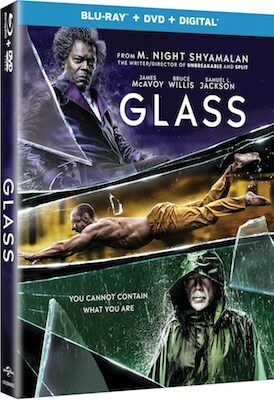 Rated ‘PG’ for action sequences and some brief mild language. Voices of Craig T. Nelson, Holly Hunter, Sarah Vowell, Huckleberry Milner, Catherine Keener, Bob Odenkirk, Samuel L. Jackson, Brad Bird, Jonathan Banks. Judging from the various anecdotes related in the Blu-ray bonus materials, one of the biggest challenges to crafting the long-awaited sequel to 2004’s The Incredibles was simply figuring out how to begin the film. In fact, a significant chunk of the 40 minutes of deleted scenes included on the bonus disc are devoted to this challenge, with scene after scene of discarded ideas that just seem to be expanding on various story points established in the first film (such as a funeral for all the heroes killed by Syndrome) without contributing much to making the story of the second film a cohesive piece on its own. So, after a 14-year-gap between the films, director Brad Bird and the filmmakers at Pixar finally decided to just pick up where the first film left off, with the Parr family preparing to battle the Underminer’s invasion of the city. And that really was the best way to go, as it sets up a great action sequence right away while providing a clean entry into the story of the second film, which involves the efforts of a wealthy industrialist (voiced by Bob Odenkirk) to make superheroes legal again. Not to mention it pays off the tease of the Underminer’s attack, which I always wanted to see. The sequel then settles into a formula similar to the first film, only this time it’s Helen (Holly Hunter) who takes up the task of superheroism, leaving Bob (Craig T. Nelson) to watch the kids. A new wrinkle is how Jack Jack develops his newly discovered powers, much to the surprise of the rest of the family. One of the highlights is bare-knuckle brawl between the baby and a raccoon that wanders into the backyard (a sequence originally created for the first film and based on an experience Bird witnessed between a raccoon and his dog). And of course there’s a new villain who hates superheroes and wants to stop them all and the family has to unite to stop the evil scheme and yada yada. It’s a worthy sequel to the original that tries to freshen up the concept a bit with a story that when combined with the first film really ends up feeling like the second half of a whole. The animation is an advancement from the first film, maintaining the same basic style but with improved detail as a result of more sophisticated techniques in CGI. And some of the character designs have been updated a bit as well. The centerpiece of the extras is the fun new five-minute short film Auntie Edna, which details the events hinted at in the film in which superhero costumer and supplier Edna Mode babysits Jack Jack and creates a super-suit that can handle his powers. This makes it somewhat of a parallel piece with the Jack Jack Attack short created with the first film that details another babysitter dealing with the baby’s powers while the family is off the adventure from that movie. Incredibles 2 can also be played with an optional audio commentary with the animators, so its focus is more on the visual designs and the experience of working on the film in general. There are also more than 70 minutes of behind-the-scenes featurettes spread across the two Blu-ray discs. 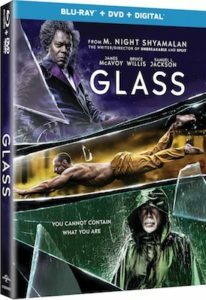 (Depending on the combo pack, the DVD or 4K UHD disc represent a third disc in the package). And a number of the 10 aforementioned deleted scenes do expand on sequences that did make it into the final cut. And there are other goodies such as character theme song videos and toy commercials that are good for a moment of amusement. The disc also comes with the poignant short film Bao, which accompanied Incredibles 2 in theaters, and a behind-the-scenes featurette about the short. There are also two digital exclusives that can be accessed by redeeming the digital copy code at Movies Anywhere. The first involves extensive breakdowns of two key sequences in the film (the raccoon fight and some action scenes with Helen) that run 21 minutes total. More interesting is “The Coolest Guy in the Room,” a three-minute biography of Samuel L. Jackson, who discusses what drew him to comic books. Vudu offers an additional featurette (that seems culled from footage found in other included videos) as well as the Jack Jack Attack short, which was previously available separately at the site and not part of the digital extras of the first Incredibles. 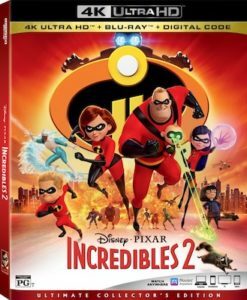 Walt Disney Studios Home Entertainment will release Pixar’s Incredibles 2 digitally Oct. 23 and on Blu-ray, DVD and 4K Ultra HD Blu-ray Nov. 6. The sequel, which picks up directly after the events of the 2004 original film, finds Helen (voiced by Holly Hunter) recruited to be the face of a public relations effort to restore the legal status of superheroes, leaving Bob (Craig T. Nelson) to deal with keeping track of their super-powered children, including the emerging powers of baby Jack-Jack. In his Twitter feed Sept. 5, director Brad Bird announced the in-home release of the hit animated superhero film will include the short film Auntie Edna, detailing the events of the night Edna Mode babysat Jack-Jack. “Many of you have suggested we show what transpired the night E babysat Jack-Jack. Well, we were WAAAY ahead of you!” Bird tweeted. The new short, which will be available with the Blu-ray and digital versions of the film, would parallel a mini-movie called Jack-Jack Attack that was included with the DVD of the first Incredibles in 2005, which chronicled the baby’s night with a babysitter during the events of that film. Incredibles 2 has earned more than $602 million at the domestic box office and $1.17 billion worldwide. The Blu-ray, DVD and digital versions of the film will include audio commentary and the short film Bao. 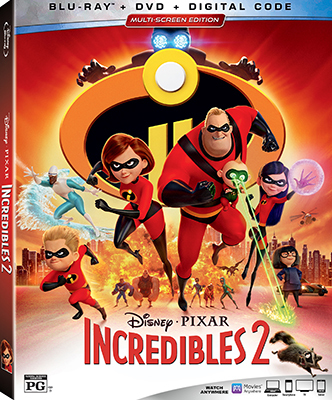 In addition to the Auntie Edna short, the Blu-ray and digital releases will also include 10 deleted scenes with introductions outtakes; a collection of mini-documentaries about the film’s heroes and villains; the featurette “Super Stuff,” about the design of the “Incredibles” world; a profile of production designer Ralph Eggleston; the featurette Strong Coffee: A Lesson in Animation With Brad Bird,” a profile of the director and his history with Pixar;”Paths to Pixar: Everyday Heroes,” a featurette that focuses on the parents who worked on the film and their personal connections to it; “SuperBaby,” a hybrid of documentary and music video that looks at how Jack-Jack came to life onscreen; a “SuperBaby” music video; character theme songs; vintage toy commercial TV spots; a toolkit montage; global Incredibles 2 trailers; and a behind-the-scenes featurette about the making of Bao. 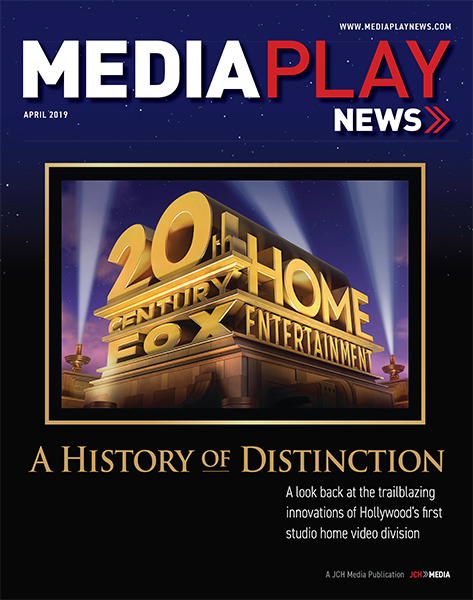 Digital bonus materials may vary depending on the retailer. 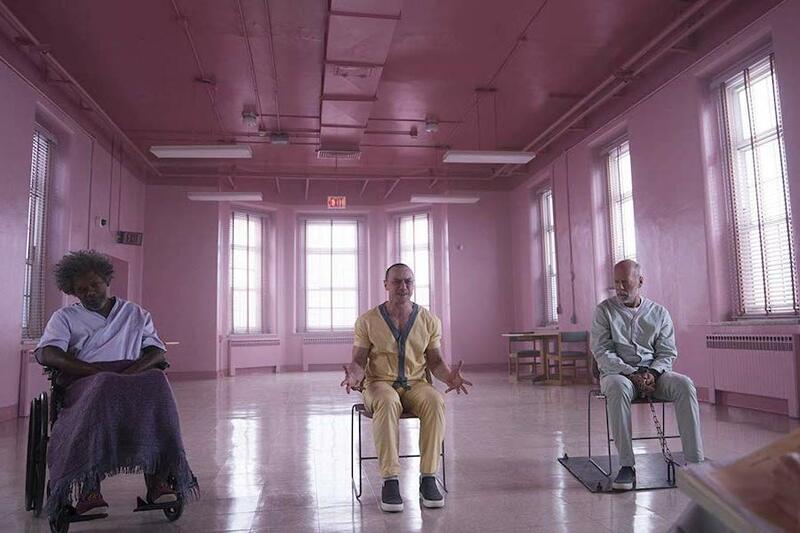 Digital versions of the film will include two exclusive extras: “The Coolest Guy in Show Business,” a partially illustrated documentary about Samuel L. Jackson’s love of comic books; and two “SuperScene Breakdowns,” an in-depth examination of the making of two scenes in the film.